Lil' Peoples' Place curriculum is a literacy-based program purposefully designed by a team of professional educators that focuses on the philosophy to nurture and build the whole child. 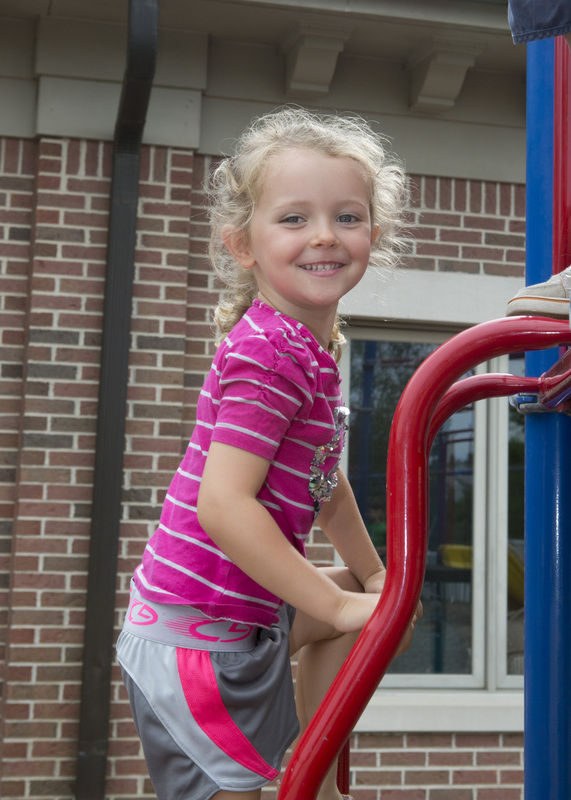 Our educational programs promote social, emotional, physical, cognitive and language development. We believe quality learning experiences that begin at a very young age foster reading, writing and communication skills in the future. Our highly trained teachers and caregivers guide age-appropriate learning activities that begin as early as our infant room. We also introduce baby sign language, music and movement, yoga and Spanish. Our classroom environment is rich with reading, singing and academic activities that allow children to learn essential skills that will help them to communicate and think critically. These skills inspire children to become independent learners and better problem solvers, as well as to develop meaningful friendships. Further, our program is designed to ensure your child will master important milestones that will prepare your child for a successful transition to their Community School District of choice.